It is going to defeat the callback hell nesting. Note: This story is a part of “Intro to Lax” series. Stay tuned. There’s a lot more of this to come! Lax provides an ability to handle all async code using native browser Promises. Below is an example of a simple action enqueueing to the server with a .catch() handler. .catch() is a convenient way to handle errors in promise chains. As you can see from the code above, the .catch() function accepts a callback argument. This callback can be called in two situations. The first one is - when the server-side action return an "ERROR" state. But in the case when the action state is "SUCCESS", a .then() callback will be called. In this situation, the success callback can throw a client-side exception and the .catch() callback handles it. Basically, the catch-all exception handler is a shortcut for calling .then(null, handler) on the promise. The catch-all handler calls when the server-side action return an "ERROR" or "INCOMPLETE" state. Also, an exception that happened in a .then()-chain will propagate to a nearest .catch() handler. This is an enhancement to .catch() to provide a filtering to the exception handling like in strong typed languages (Java, C#). Instead of manually checking for the type of an error (instanceof or .name === 'ApexActionError'), you can specify a list of error types which are available for .catch() handler. The .catch() handler that first gets appropriate error will be called. 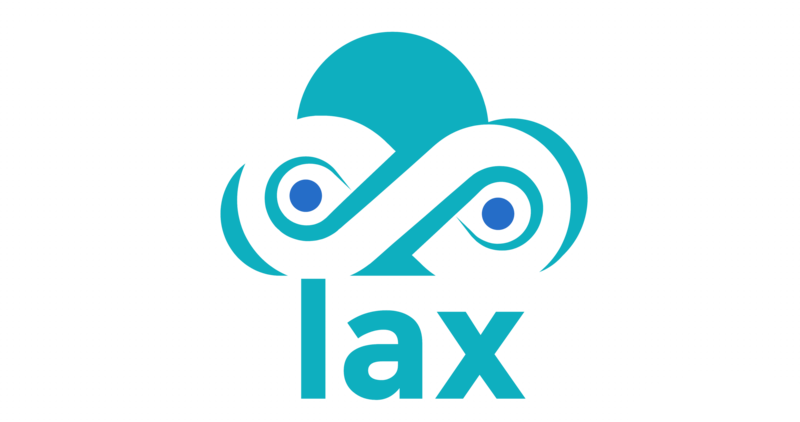 Lax provides several aliases to simplify the LaxPromise chaining even more.